Let All Star Music make your special day a truly unforgettable event. There is a lot of planning that goes into creating the wedding of your dreams. Picking the right DJ for this special day is crucial. These are the memories that will last a lifetime and the music your DJ will play will provide the soundtrack to your dream wedding. From the announcement of the bride and groom to the cutting of the wedding cake, DJ Chel will deliver the right song at the right moment to make your wedding a success. The last thing you need to be worrying about on your wedding day is the music and whether your guests are having a good time. Put your trust in a dependable and experienced DJ. Chel will put your mind at ease knowing that you have hired the right DJ for your special day. Chel will work with you and your wedding coordinator to manage the flow of the day's events and of course guarantee to have your dance floor packed all night. ​An event like yours only happens once! Let DJ Chel and All Star Music exceed your expectations and make your special day unforgettable. 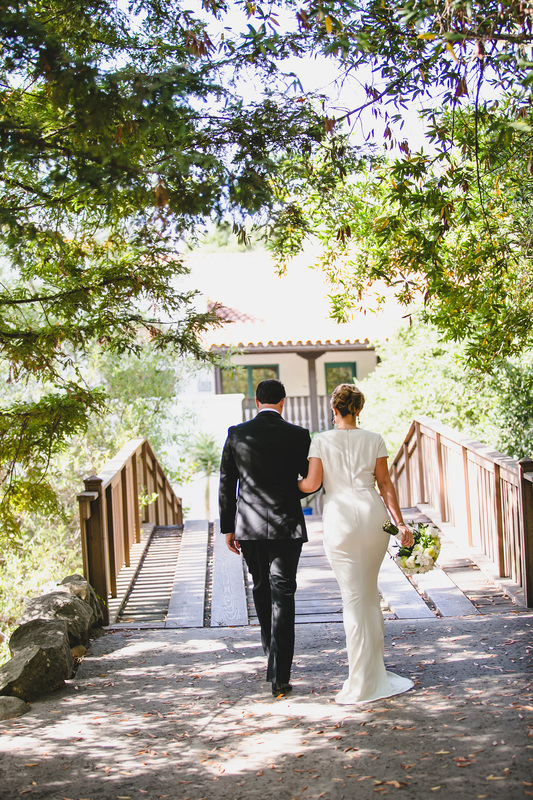 "We want to thank you Chel for carrying our wedding from beginning to end. You enabled each phase of our wedding to flow seamlessly. Your top notch professionalism definitely came through for us on our big day. You fulfilled our music playlist far better than we could have ever imagined. Our guests had a blast dancing to your music. To this day, we keep hearing about how much fun our guests had and how great the music was all night long. The majority of our guests strongly agree that our wedding was one of the best that they have ever attended, and I'm quite confident in saying that you were a major part of their experience. We appreciate you and look forward to doing business with you again." "Chel was critical to the success of our wedding! We first saw him at a mutual friend's wedding, where we were dancing all night and loved everything he played. When we started planning our wedding, he was our first and only call regarding DJing and we were ecstatic when he said he was available for our wedding day. He made the entire process painless from start to finish, from designing playlists to helping pick out songs for big moments in the wedding, up through EmCee-ing the entire day of. Additionally, our wedding venue was somewhat complicated to set up from a logistics perspective - we asked him to set up for a backyard wedding in three different locations on a variety of different terrain and he handled it all perfectly. We could not recommend Chel enough! He's fantastic to work with and will help make your day a smooth and enjoyable success. Thanks for everything Chel!" "Chel was incredible. Because we lived out of town, we didn't have too much face to face communication prior to the wedding, however, when I did contact Chel over the phone or email, he immediately responded. A few weeks before our wedding we lost our caterer due to an issue in their personal life. I contacted Chel in a slight panic about all the details. I was well comforted when he responded to not worry about it, just give him the details, and he would carry them all out. He certainly did. He really rocked the dance floor despite my wide selection of music that I asked for." "DJ Chel came highly recommended to us by college friends of Moira. We were able to do almost all our coordination through email which worked out great for our busy schedules. Chel was great in helping us fine tune aspects of our timeline and providing suggestions and input when needed. 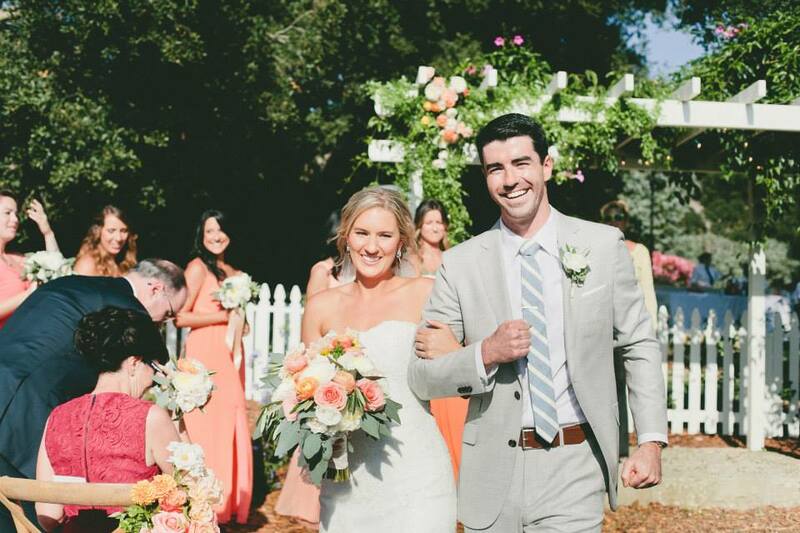 Our primary goal for our wedding was to have a great, welcoming environment to enjoy with our guests. This was wholly achieved and the music Chel played helped create the perfect atmosphere! Many guests commented how the music before the ceremony and during the cocktail hour was "so you guys" and everyone loved the reception music too - exactly what we hoped for. Chel kept the dance floor PACKED, playing a variety of music every guest could enjoy. We can't say enough great things about DJ Chel!" "We heard DJ Chel at a good friend’s wedding and were very impressed with his song selection and MC abilities. He lead the event flawlessly and we both knew he was the right person for our day. Chel was also really fun to work with, he was very responsive and very accommodating, making last minute set up and sound adjustments to ensure the evening was perfect. He met with us early on to discuss our music style and provided detailed documents to help us choose songs and decide how we would like the event to flow. The song selection at our wedding was awesome, we danced until the last moment possible and I could tell he chose songs based on the crowds response to keep everyone happy and having fun! I would highly recommend him for any event!!" "I have nothing but the highest praise for DJ Chel. The MC is a crucial part of the wedding and Chel performed flawlessly. My wife and I met with Chel several times before the wedding day to discuss our musical tastes. We were both somewhat vague about our choice of music. Chel, however, was able to zero in on the type of music that we preferred, and did a great job avoiding things we did not like. During the dance portion of the evening, all of our friends couldn’t stop dancing! Chel is more than just a wedding MC—he is a true DJ. He mixed songs together in new and original ways. Don’t be surprised if your feet are sore the next day from the dance floor. DJ Chel is the man." 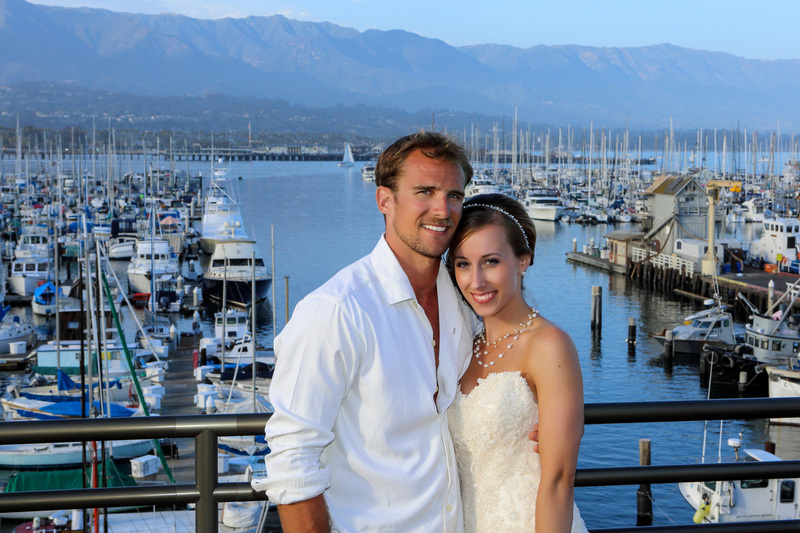 "Chel was tremendously accommodating and helped make our wedding day a terrific success. He set up two different sound systems for us -- one for the ceremony, one for the reception. For the ceremony, he provided mics to make sure that everyone got heard at our windy beach cliff location. He also was more than willing to work with our quirky and specific desires for entrance/exit music. He helped the reception run smoothly as well, and showed a lot of flexibility and patience with us (even though we didn't have a wedding planner!). In terms of music, he really made sure to ask us what types of music we wanted, and he worked in many of the songs we asked him to. So many of our guests told us they loved the music and the dance party went off! All in all, Chel provided so much fun, fantastic value, and professionalism -- we highly, highly recommend him." "It was an absolute pleasure to have DJ Chel be a part of our day. Not only our wedding day but every family party we have… he’s our DJ! His professionalism and patience with all the crazy last minute additions are very much appreciated. Thank you for working with us and accommodating our needs. The music was great and the variety kept everyone happy and moving on the dance floor." "It was a pleasure to work with All Star Music and DJ Chel and I would highly recommend him for any future weddings or events. I can attest to his professional manner, easy-going attitude, and his awesome DJ abilities to keep fun and lively music going all night long!" 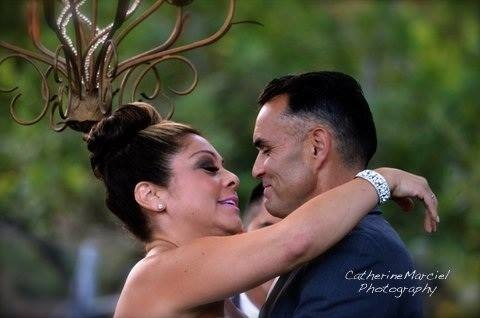 "Chel made our wedding a great success! He was very organized, productive, and made it easy for us to pick our music. 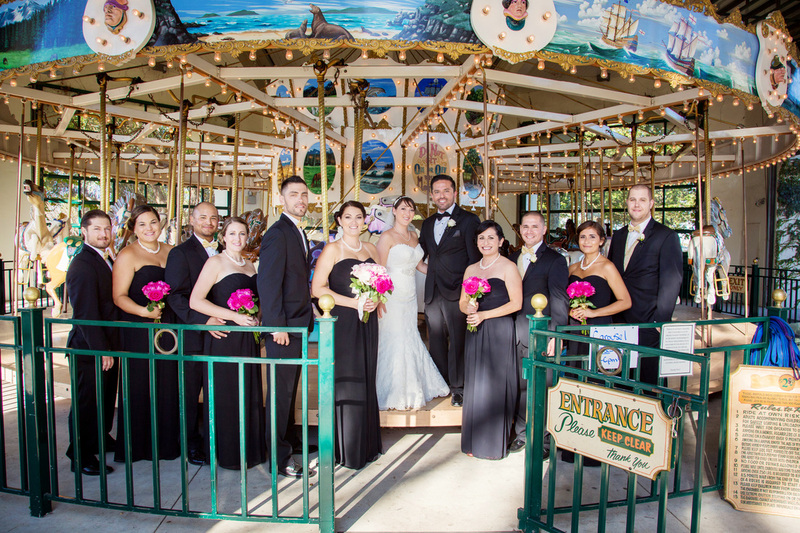 He made our special day fun for us and all our guests raved of what a great time they had. Chel has a variety of music and kept us on the dance floor. We would definitely use Chel again and would recommend him to all our friends. He made our day perfect! Thanks Chel, you rock!" Download our wedding and music guides to help you get started with planning the music for your wedding! Click on the wedding and music guides below to help you plan your wedding. This is a great tool to get started as a couple or with your wedding coordinator. The music will help you find those special songs for all those memorable moments of your wedding. Create the soundtrack you and your guests will remember.